I’ve already picked my own beauty favorites and added them to my wishlist for this summer! 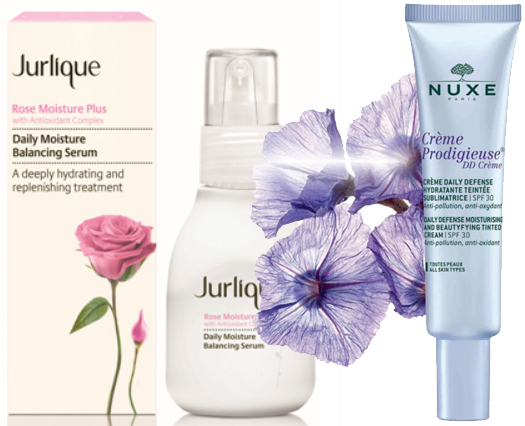 Being a ‘girly girl’, I’m eternally drawn to nice packaging and mesmerizing scents, playful makeup, as well as products that will protect my skin from the relentless yet desirable sun rays! I love sunshine, but my skin is rather fair and sensitive, so vising the beach without proper protection would be disastrous. Since you’re all asking about products I’m using seasonally, I just thought it would be nice to share with you some of my little secrets that with be inhabiting my luggage for the next three months or so! 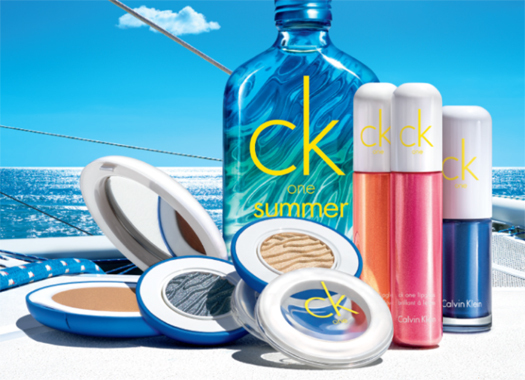 Guess Girl Eau de Toilette – Your go-to perfume on a summer date! 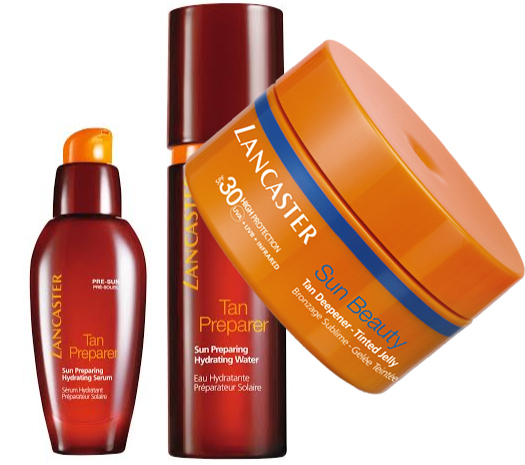 Lancaster Tan Preparer and Deepener – For the desirable color on time! Lancôme French Paradise – For a magical trip to the South of France! Daria Werbowy is more luminous than ever, captured through the lens of the genius duo Mert Alas and Marcus Piggott. 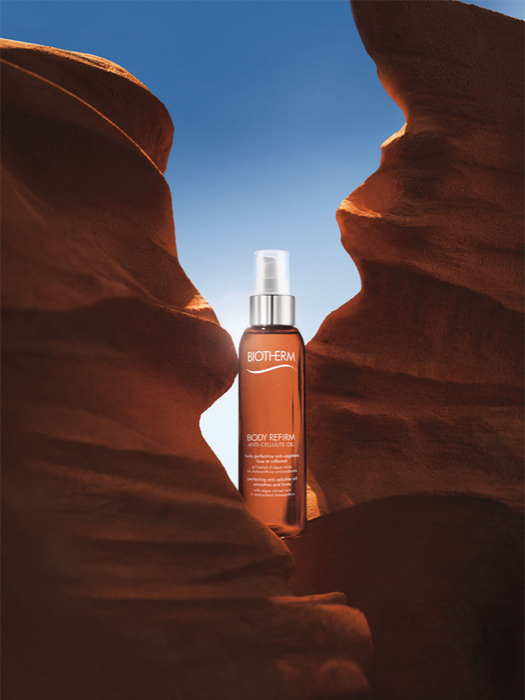 Biotherm Body Refirm Anti-Cellulite Oil – To get rid of the ‘orange peel’ effect and make your skin looking flawless through a luscious massage! Stay tuned for more miraculous products coming soon! Cruise 2015 Accessories as Transitional Pieces! Karlie Kloss Joins L’Oréal Paris! Naomi Watts Joins L’Oréal Paris!